Below is a small selection of our diverse portfolio. 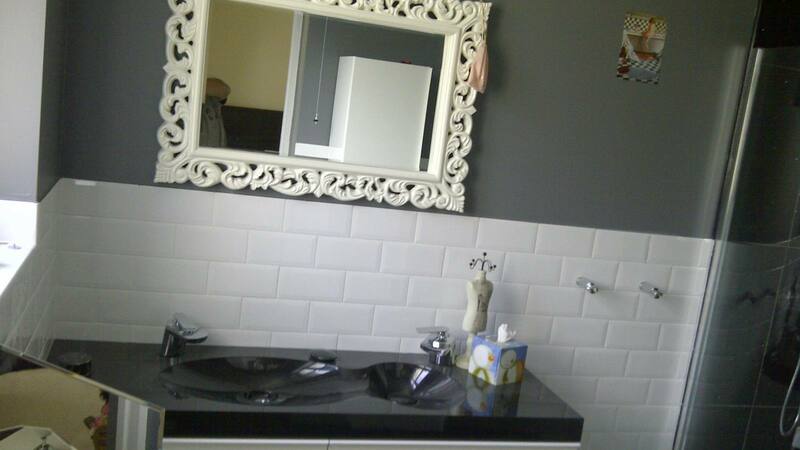 It includes examples of everything we have to offer at AJay Builders. 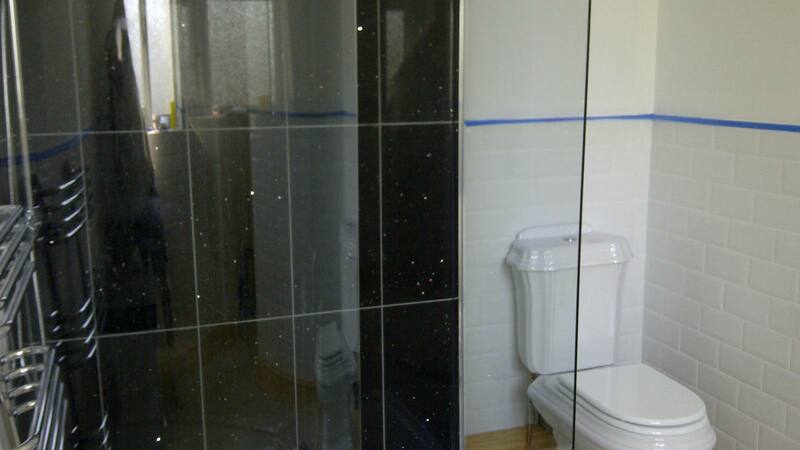 All of the projects you see below were completed by us, and each includes an explanation of the work we completed for the client. 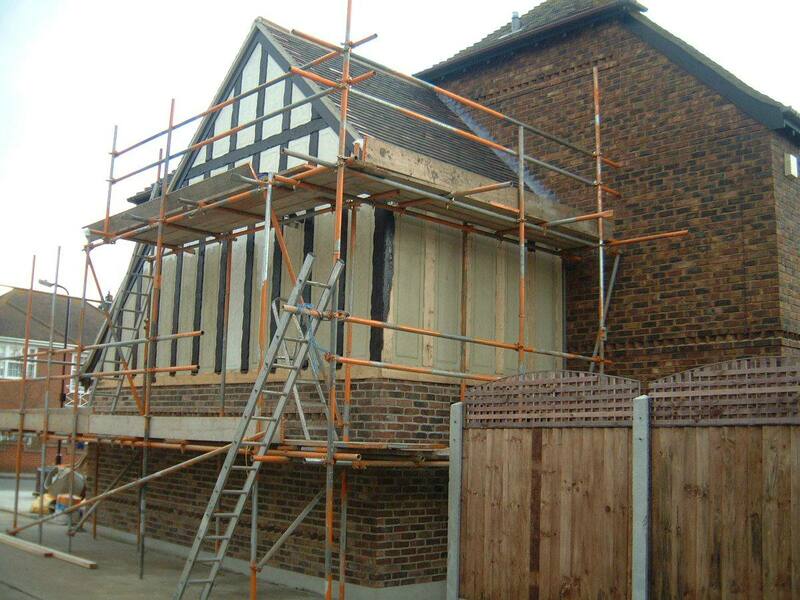 This family needed an affordable extension to their living space, as well as more driveway and a second garage to accomodate their growing family. 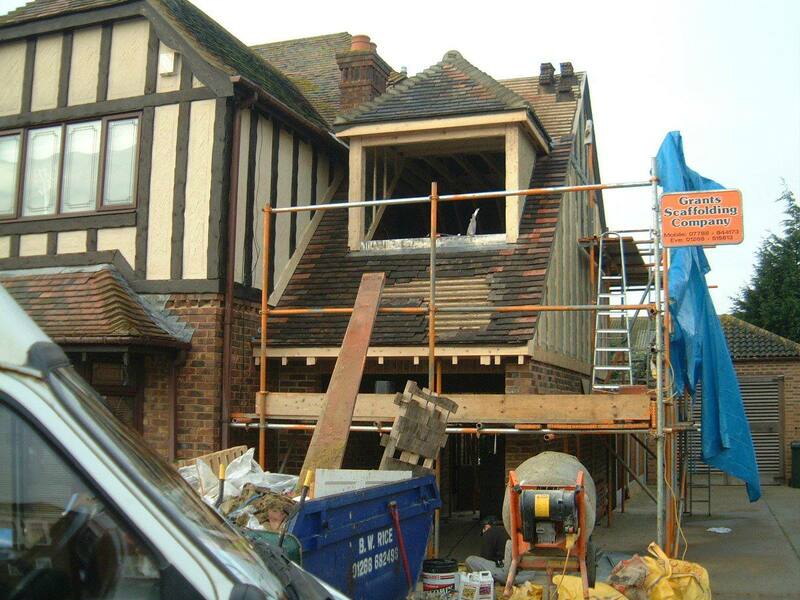 We built them a two-storey extension, styled in line with the rest of the house, and installed a new garage and driveway. 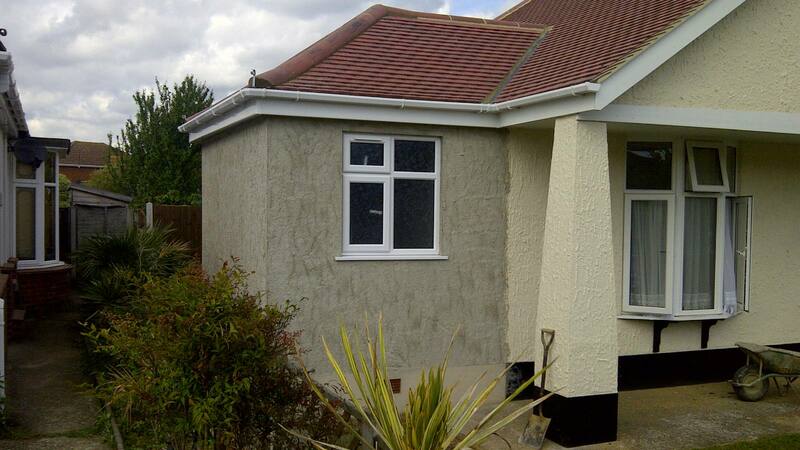 I asked a colleague if he could recommend an efficient, trustworthy and reliable building company. Ajay building were introduced. 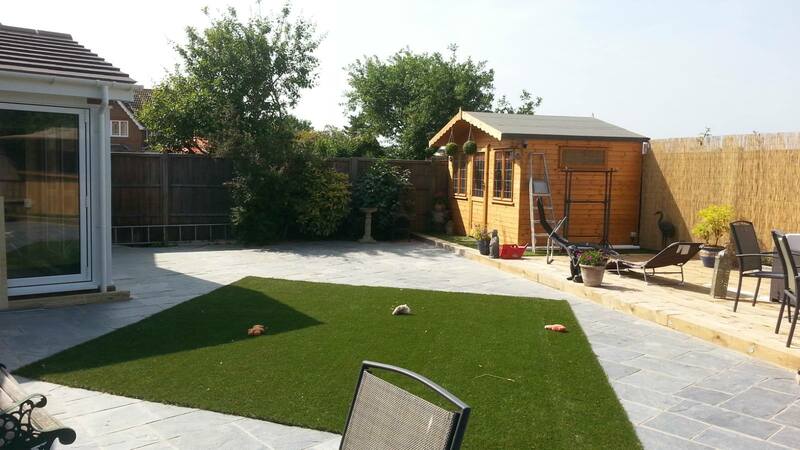 The initial project was a total garden makeover and kitchen extension. 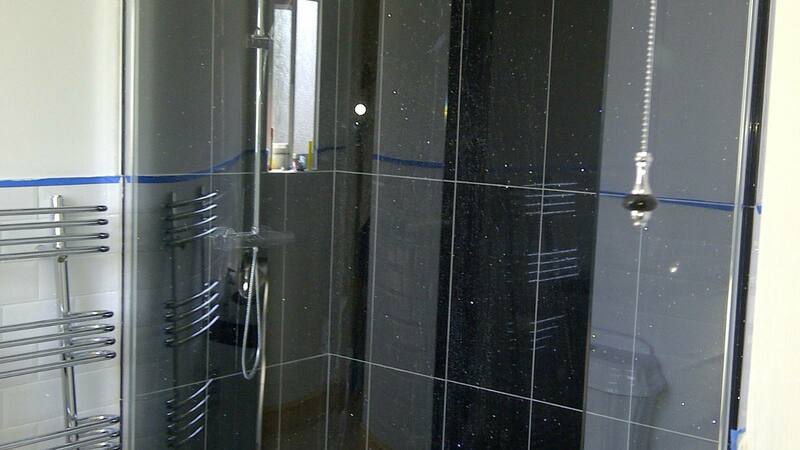 Time was in the essence for us so it was essential that the builder would be able to make promised deadlines. 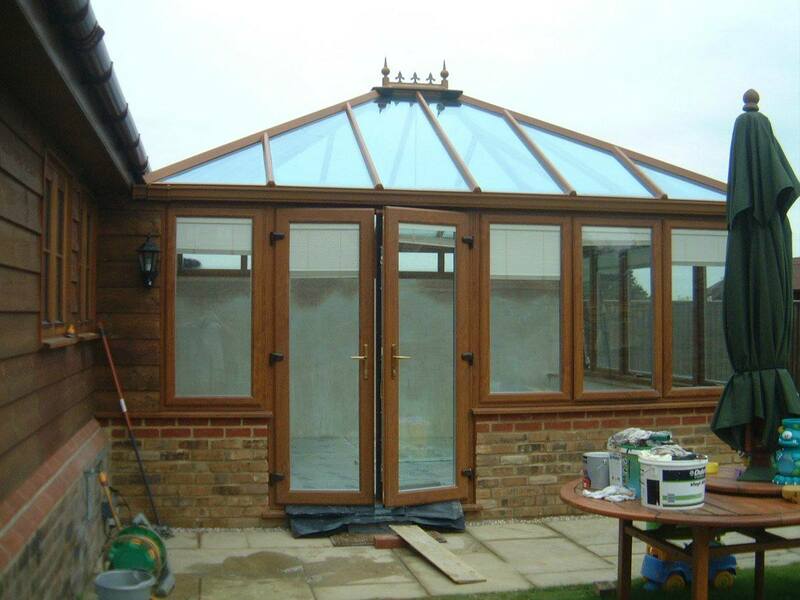 Their price was competitive with other quotations that we received, but we felt comfortable with Ajay's approach and assurance that the work could be completed as requested. Alan of Ajay talked us through everything and recommended their architect. We were happy to hand over all the organising to them, being the experts and trusted their input. From the off everything was dealt with professionally, honestly and in a timely manner. The team were lovely, always polite and professional in their approach. At the end of each day everything was cleaned down and left organised and tidy. In the 6 months that they were at our house there were only 2 days when there was no builder on site, but on each occasion I received a phone call beforehand advising me and as to why. As promised, the first stage, being the garden was completed exactly on the date that we'd asked even to the point where they even watered my pots for me! 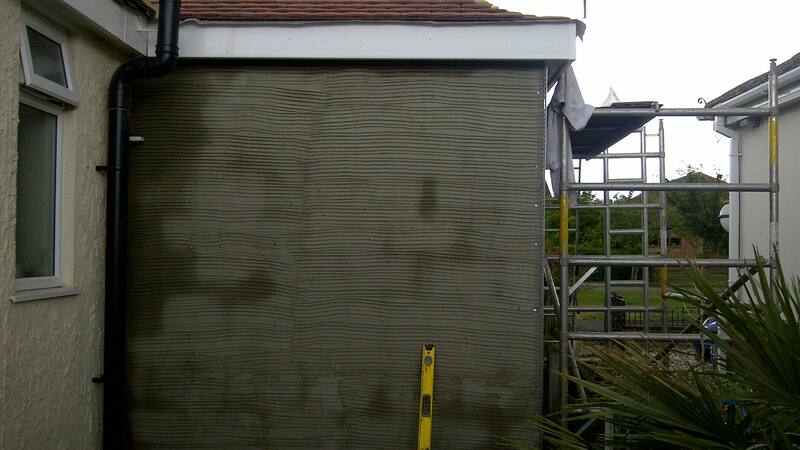 As time went on we decided to add on extra work which hadn't initially been discussed. Ajay happily accommodated this and were able to adjust their work schedule, and it still didn't delay our final completion date. 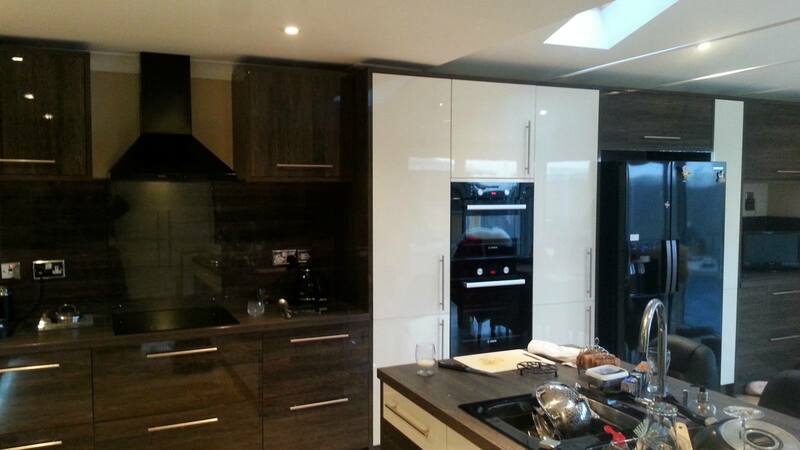 We also used their kitchen fitter who again was efficient, dedicated and did a brilliant job. At all times Ajay builders have been 100% accessible. There has never been an instance during or afterwards where a phone call or text message wasn't responded to almost immediately. 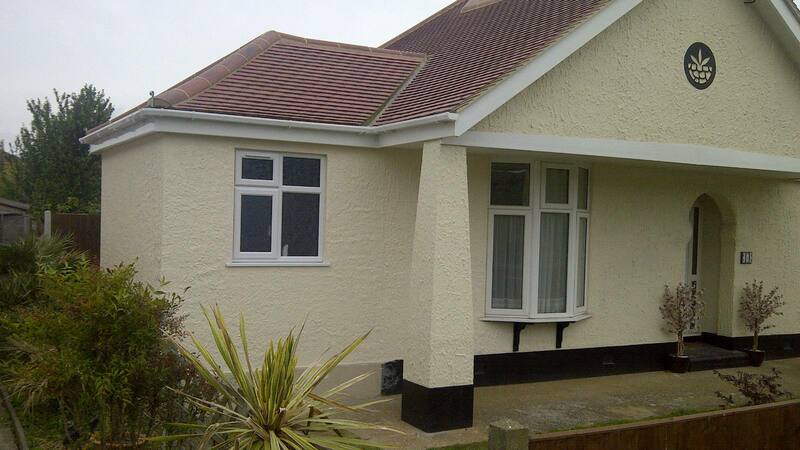 For this family, we extended their living space with an extension, and roofed and decorated the exterior. 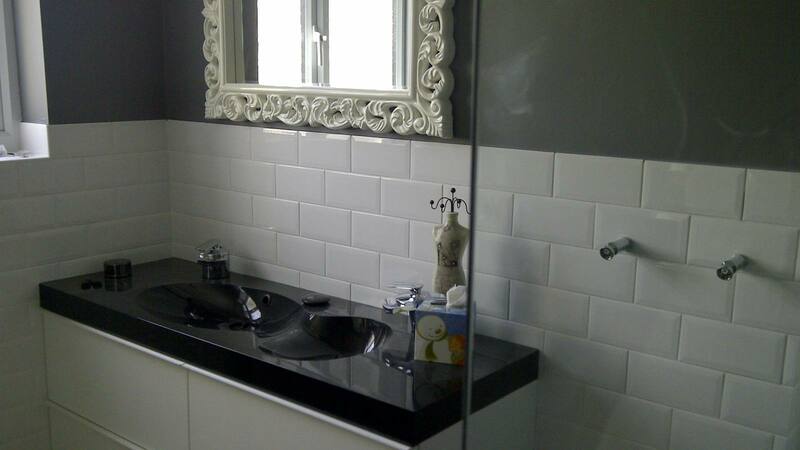 We then installed a brand new bespoke bathroom for them. 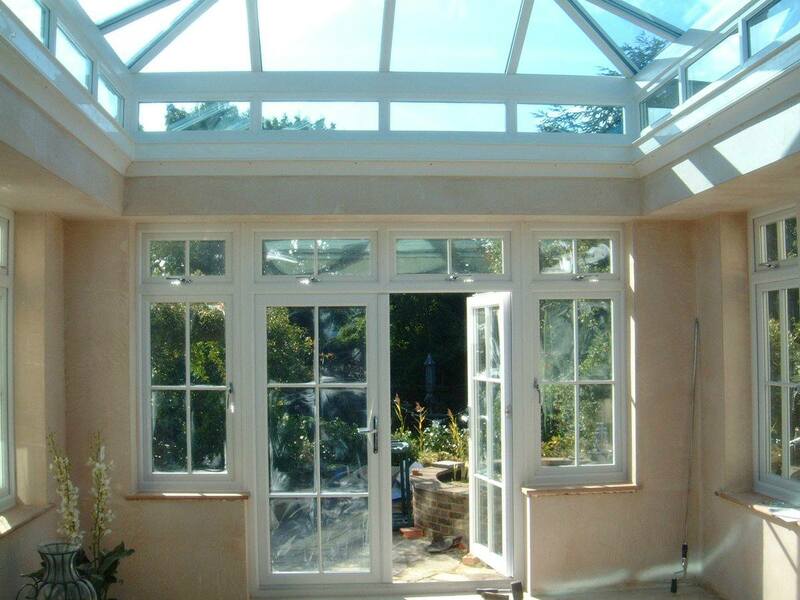 These are two examples of bespoke conservatories installed by AJay builders. 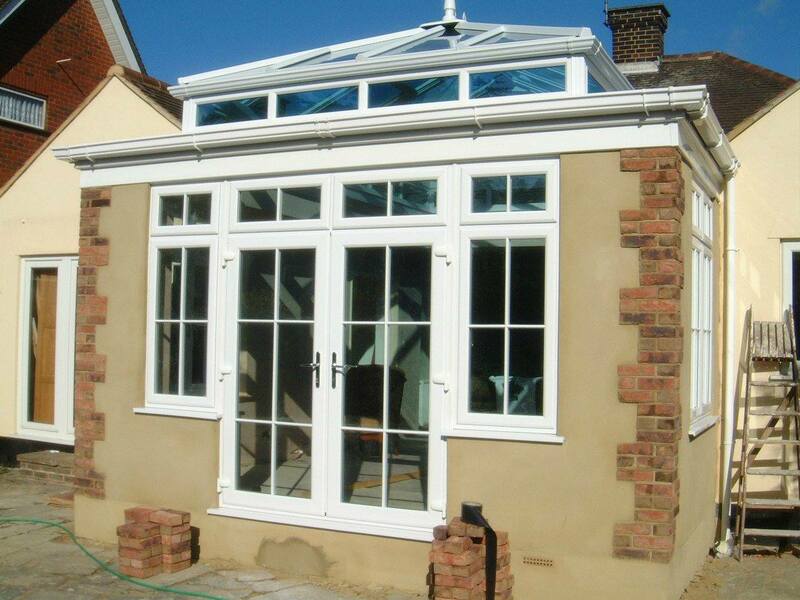 The first is an Edwardian conservatory, and the second is a bespoke orangery, both built by us. © Copyright 2011- , AJay Builders. Website design by Radon Digital. All Rights Reserved. 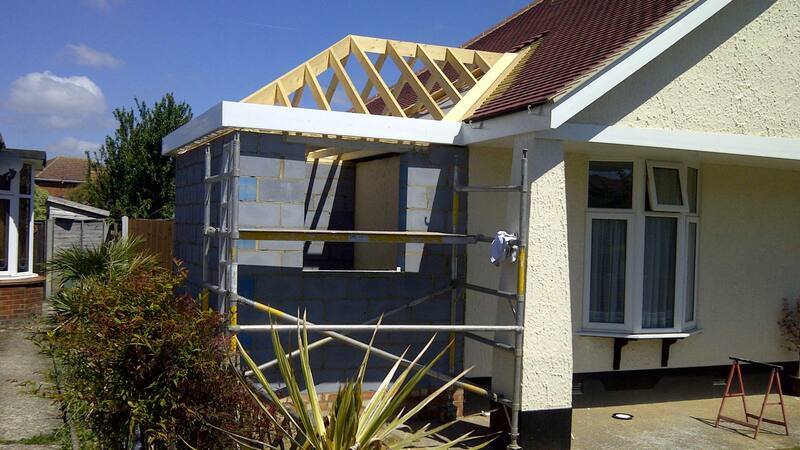 Working predominantly on a domestic level, our highly experienced company is renowned for providing customers with a thorough range of building and construction services. 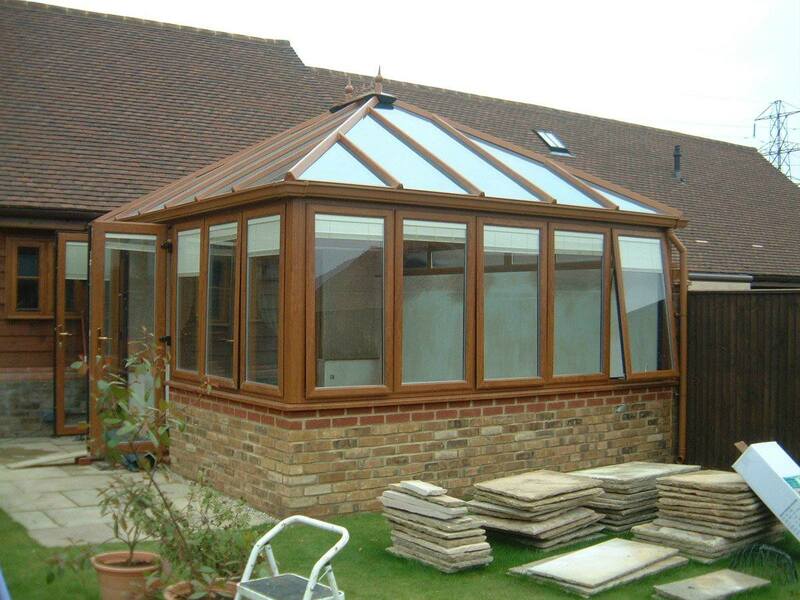 Established since 1991, we pride ourselves on our professionalism and our excellent relationship with customers. 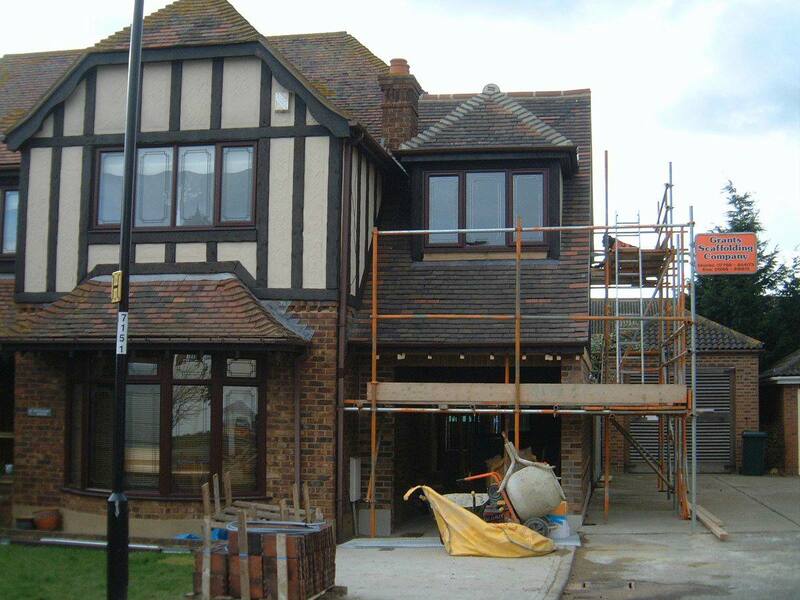 AJay Builders operates in Canvey Island, Essex, and the surrounding areas, including London, Kent, Eas Anglia, South-East England, the UK and South Essex. 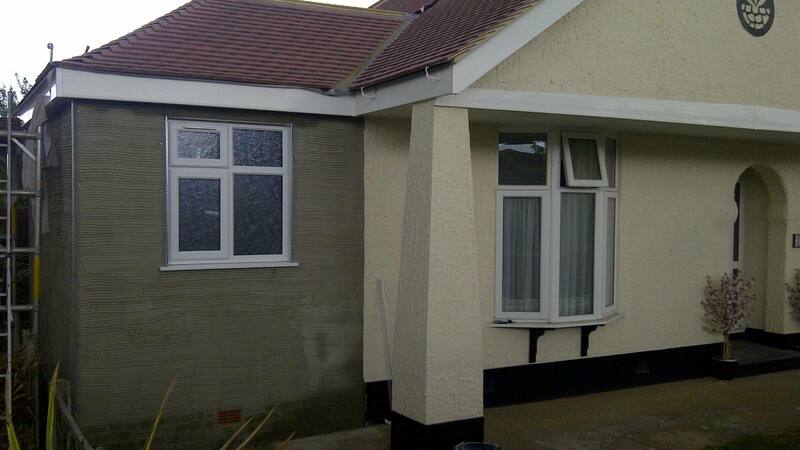 We take on Building, Construction, Roofing, Maintenance, Groundworks, PLumbing and Electrical work.